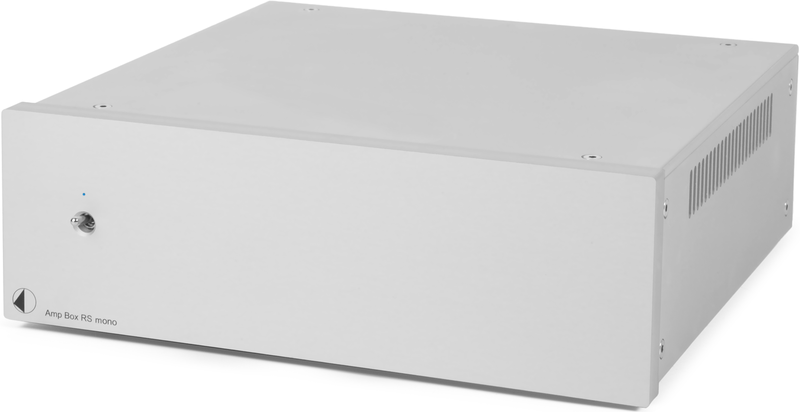 Pro-Ject Amp Box RS Mono has multiple specific characteristics which make it a true high-end amplifier. 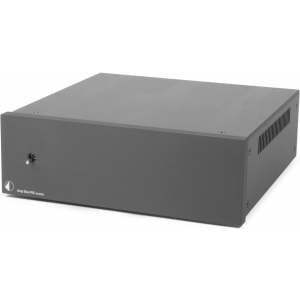 The amplifier has a fully balanced double mono design, a highly efficient energy saving PWM modules as well as a Tube buffer input stage. 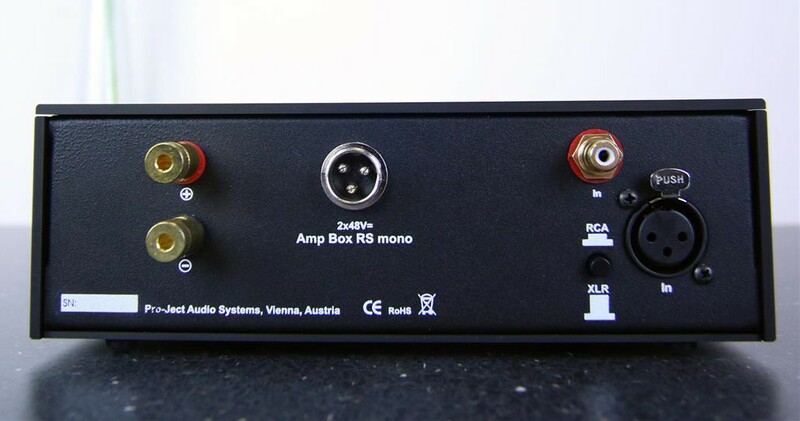 The Amp Box RS Mono also comes with the available option of an upgrade PS Box RS for more power and an improved sound quality. 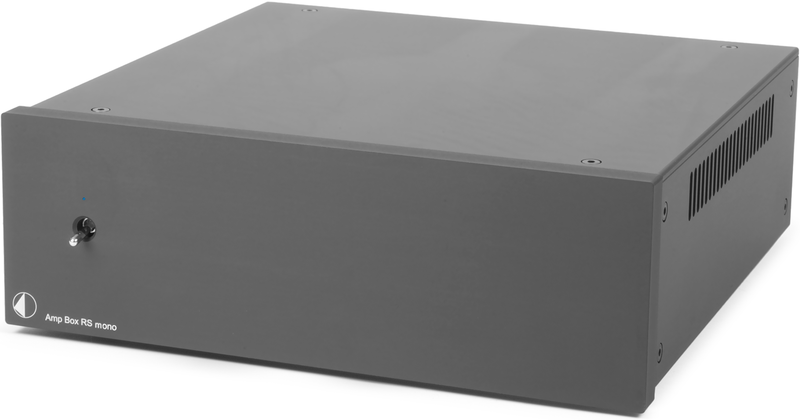 Box Design's Amp Box RS Mono offers a 3-dimensional sound-staging, perfect microdynamics and an ultimate resolution combined with a high powered output and 2Ω capability. Audio loop-outputs and Trigger In/Out on the Amp Box RS Mono make it the perfect solution for Bi or Tri-Amping applications.